Tukwila is the ideal place for both people and business. Since its incorporation in 1908, Tukwila has fostered a strong community while growing into a bustling business economy that is central to the Puget Sound economy. Tukwila is one of the most business-friendly cities in the region. The city hosts over 2,200 businesses in a wide variety of sectors such as retail, aircraft components, health care, food manufacturing, data centers and information services. Over 40,000 employees work in Tukwila in a variety of functions such as research, manufacturing, management, and customer service. Anchored by Westfield Southcenter, which is the largest mall in the Pacific Northwest, Tukwila offers many shopping and dining options. 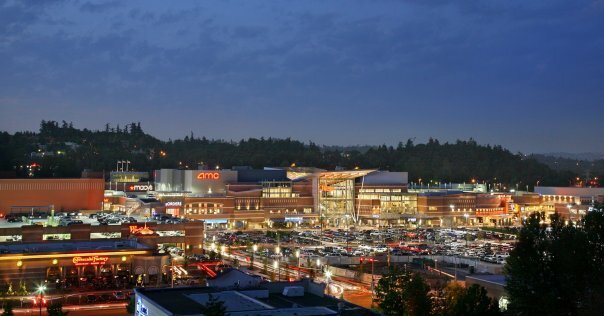 And with over 150,000 visitors daily, Tukwila is one of the premier retail destinations in the Puget Sound. 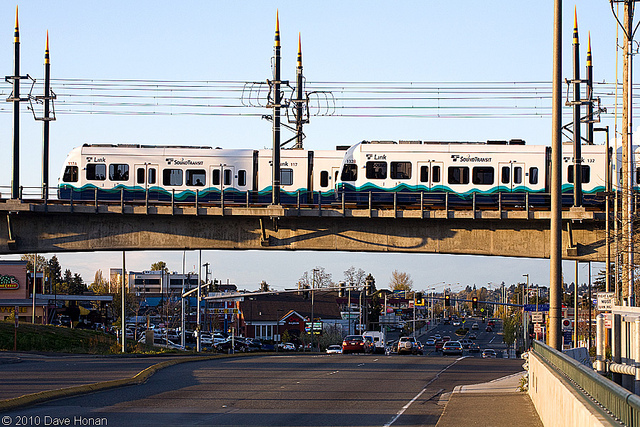 Excellent transportation continues to be one of Tukwila’s strengths. Lying at the confluence of three ancient river valleys, Tukwila has always been a trading and transportation center. Today, Tukwila is one mile from the Seattle-Tacoma International Airport, encompasses the juncture of interstates 5 and 405, and is a few minutes from downtown Seattle and the seaport. 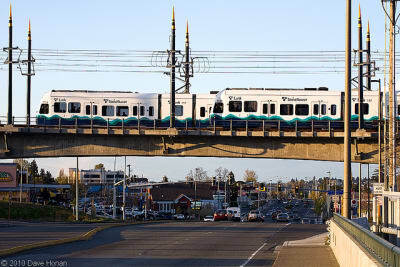 Tukwila has excellent public transit including multiple bus routes, a Sounder commuter rail station, an Amtrak station, and a light-rail station. Great neighborhoods are the heart of Tukwila. Some of these neighborhoods were founded over 100 years ago and have developed wonderful character while retaining greater affordability than many other communities in the region. Tukwila is home to over 19,000 residents representing a broad range of ethnic diversity. In 2009, the New York Times reported that the Tukwila School District is the most diverse district in the nation. 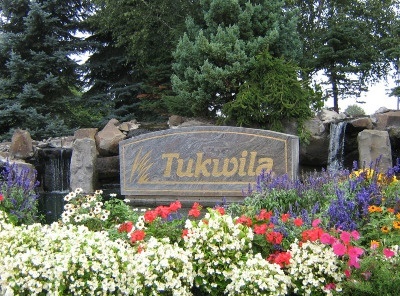 Tukwila’s warm community spirit is reflected everywhere, especially in its celebrations such as the Fourth of July. Tukwila has many ways to shop, dine and play. 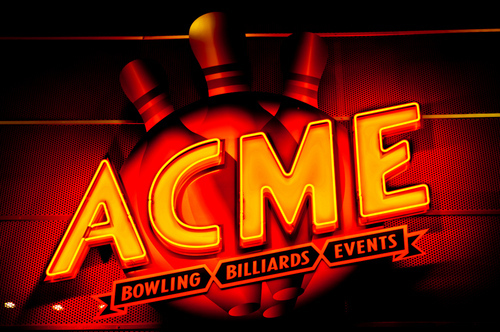 Residents and visitors can shop at hundreds of stores, watch and play soccer at the Starfire Sports Complex, golf at Foster Links, walk or bike the miles of trails along the scenic Green River, play at ACME Bowling Billiards & Events, explore Air Force One at the world-class Museum of Flight, and skydive at I-Fly. 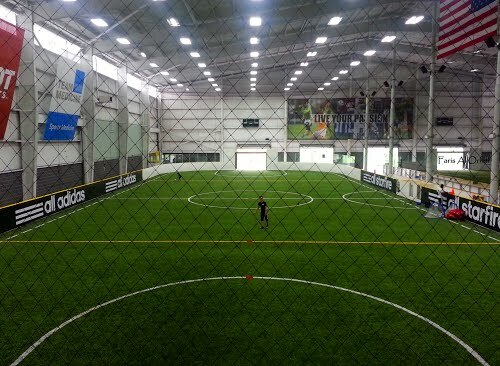 Tukwila is also proud to be the home of the Seattle Sounders FC, Washington State’s only major league soccer team. Tukwila’s future is bright with development opportunities. In the Southcenter District, a nineteen story apartment building is under construction and will become the tallest building between Seattle and Tacoma. On Tukwila International Boulevard, the City recently demolished four motels to prepare the sites for new development. Also on Tukwila International Boulevard, the City’s Tukwila Village development is under construction as a catalyst for neighborhood revitalization. In South Tukwila, the City recently built a new road that opened up hundreds of acres of land for new development. 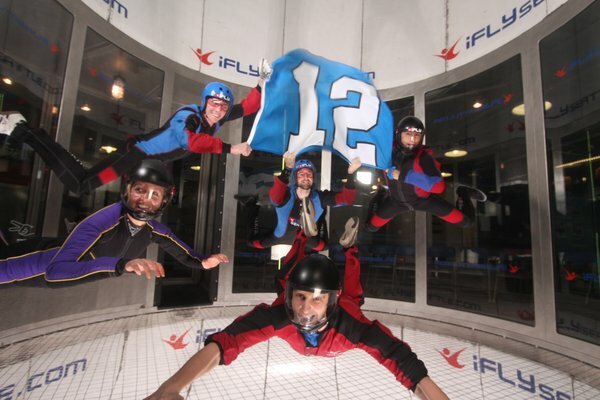 Whether for business, fun or life, it’s a great time to Think Tukwila! Click Here to be Directed to the City of Tukwila's Website. Regular City Council Meetings are held the 1st and 3rd Mondays of each month at 7pm. Committee of the Whole meetings are held the 2nd and 4th Mondays at 7pm. For more information, agendas, or minutes you can see the City's Website here.